440 W Branch Road is a one of a kind home in the waterfront community of Knowles Island. 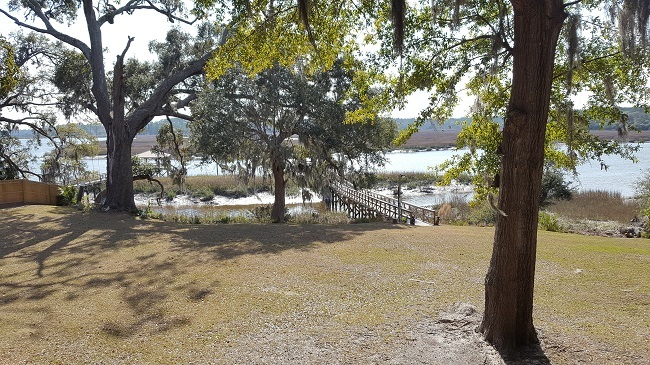 Located in the neighboring county of Jasper, in Ridgeland, South Carolina, it is approximately half an hour away from Historic Beaufort. Knowles Island is just a few miles off Coosaw Scenic Drive. In a great area, less than an hour away from Hilton Head and a little over an hour from Charleston. 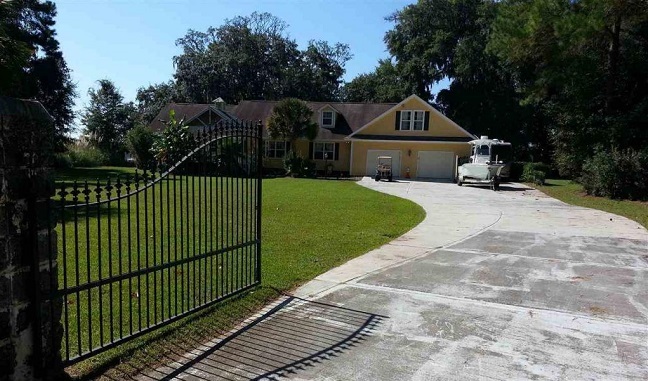 This three bedroom, three full bath, and two half bath deep water gem has quality features in every room; from the gated driveway to the private deep water dock. 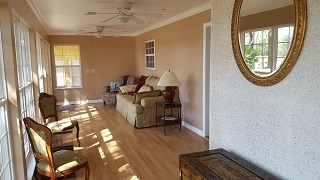 Laminate floors in the main living areas and carpet in the bedrooms. 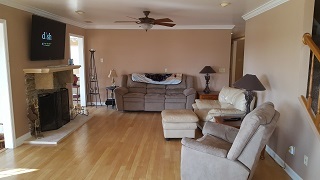 With approximately 4400 square feet, this home offers spacious rooms and bedrooms. Huge attached garage can accommodate up to six cars. Plenty of storage throughout the home. Entertaining friends and family would be a breeze, from sharing a meal in the formal dining room, to relaxing in the spacious living area. An attractive wood burning fireplace is the center of the living room. The back deck would also make a wonderful place to gather. Enjoy afternoons out on the boat. Get from land to water with ease with the private deep water dock and boat lift. 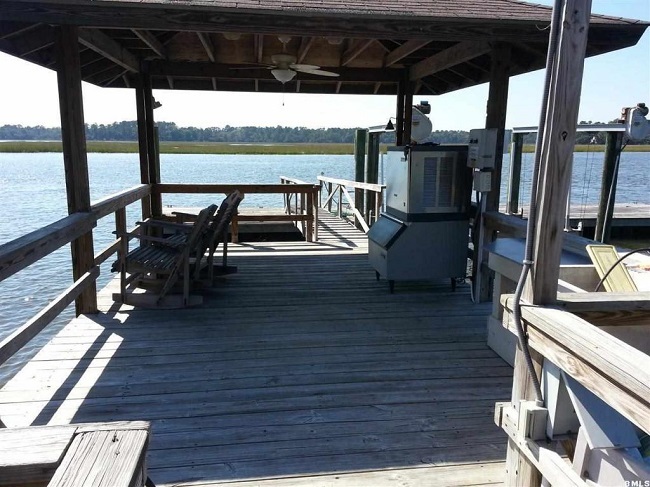 The covered dock makes for a great afternoon watching the low country views, catching shrimp, fish and crabs. Knowles Island is perfect for nature lovers. Enjoy the country life while being just a short drive to town. Our Team of Real Estate Professionals specialize in Ridgeland South Carolina, which is a short beautiful drive away from Beaufort SC. We offer full service Real Estate Listing Services, Buyers’ Representation, long term property management, vacation beach rentals, and real estate investment. Visit our local office at 910 Charles Street, Beaufort SC 29902 or call (843) 521-2022.